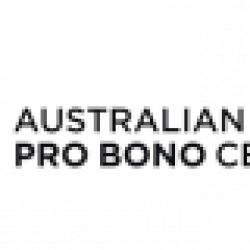 From 1 July to 31 December 2015, 57 lawyers and 13 paralegals undertook 58 pro bono projects under the National Pro Bono PI Insurance Scheme, reporting a total of 4,333 hours of pro bono legal work during the 6 month period. This represents a significant increase in the number of hours reported under the Scheme, with 953.4 hours of pro bono legal work reported in the preceding 6 months to 30 June 2015. The significant increase is largely due to the great work being done by lawyers working in the South Australia Victims Support Service (see the story in our last issue). The Centre established the Scheme in 2009 to encourage in-house, corporate, government and career-break lawyers to undertake pro bono legal work. The Scheme removes one of the key barriers for lawyers who wish to engage in pro bono legal work – the need for professional indemnity insurance to cover them for any civil claims arising from their pro bono legal work. The Scheme is currently available to lawyers and paralegals in New South Wales, the Australian Capital Territory, Victoria, Queensland, South Australia and Western Australia. The Centre continues to advocate for the expansion of the Scheme to other jurisdictions. The Centre wishes to thank the State and Territory governments, and Law Societies in the jurisdictions in which the Scheme is approved, for the steps they have taken to facilitate access to justice. If you are interested in applying for coverage for a potential pro bono project, please see the National Pro Bono PI Insurance Scheme page on our website. A full list of the pro bono projects currently insured under the Scheme is available on the PI Scheme PI Scheme register on our website. Time to Walk for Justice – sign up now! 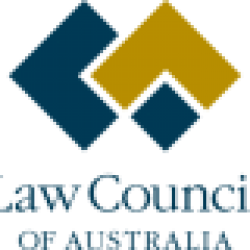 Law Council of Australia to run a campaign on the critical importance of legal... What is Best Practice in Pro Bono?